Following the success of the first ever Component Award in 2014, the 2015 Component Award focused on windows within the context of building refurbishments, particularly when old windows need to be replaced and the façade is to be insulated at a later time. In addition, the installation had to be shown in the case of simultaneous change of the windows and façade insulation. The 2015 Component Award is part of the EuroPHit project, co-funded by the Intelligent Energy Europe Programme of the European Union. The main challenge in the Component Award 2015 for Passive House windows was that the product had to show a degree of flexibility since refurbishments are often carried out in a step-by-step manner. Ideal windows had to deliver excellent results during the transitional period as well as after the completion of all refurbishment measures. The cost effectiveness of the windows was assessed first and foremost, with a comparison of purchase costs with potential savings. However, the jury also considered practicability, innovation and aesthetics. 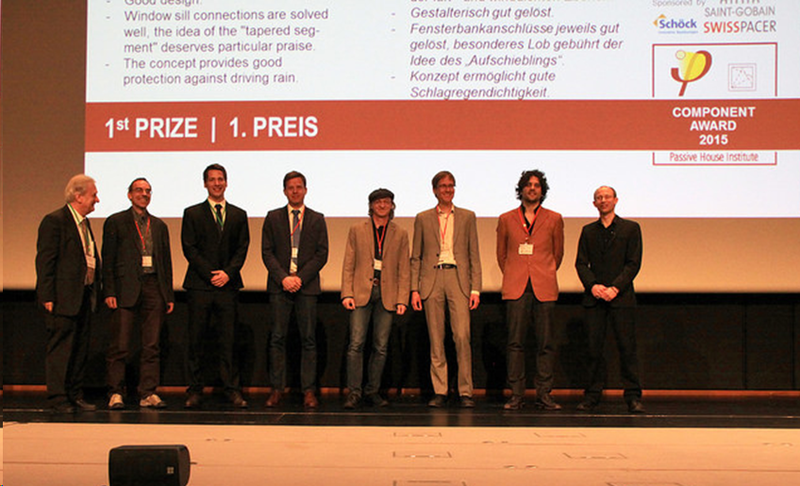 The award was presented on 17 April at the International Passive House Conference 2015 in Leipzig. Find out more about the process and results here. A total of 30 windows were entered this year for the Component Award, which was organised by the Passive Institute. The scenario for the evaluation was an apartment block in which the windows were to be replaced in the year 2015 and for which renewal of the plaster, together with the application of thermal insulation, was planned for the year 2025. For this building, the participants had to provide a window with opening casements together with shading attachments. The costs for delivery and installation as well as any necessary work for offsetting of the window or reworking of the installation situation in the context of facade insulation in the year 2025 had to be included in the price. 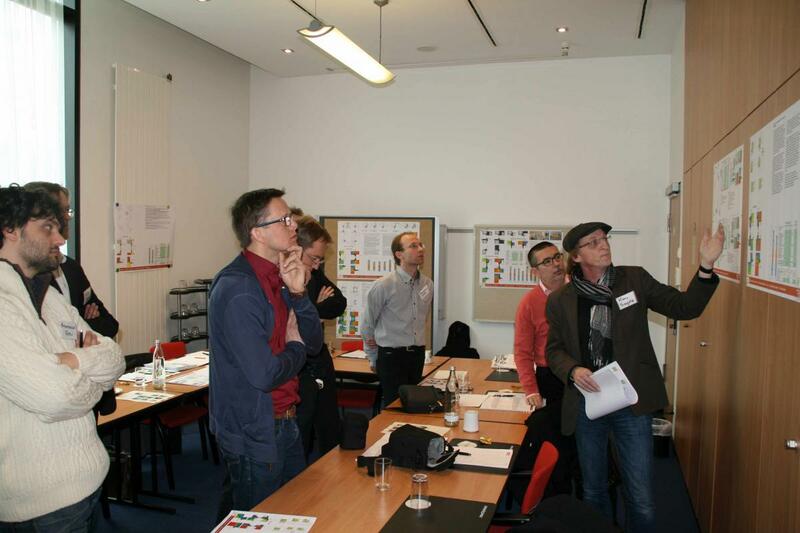 On Friday, 13 February 2015, an international panel of Passive House experts gathered in Frankfurt to decide on the winners of this year's component award. All submissions were evaluated against a variety of criteria: forty percent of the evaluation were determined by the life-cycle costs while twenty percent each were represented by practicability, aesthetics and innovation. The winners were awarded at the 19th International Passive House Conference. The minutes of the jury evaluation can be found here.